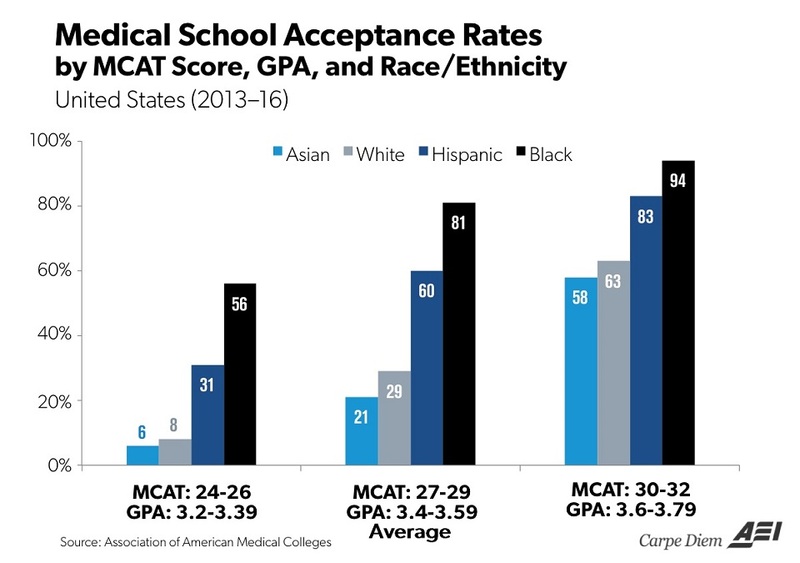 "Caucasian students receive a disproportionately greater share of private scholarships and merit based grants." Oh......so that is how we justify what we see today with UNCF derivatives everywhere. I mean the fact someone like you took the time, likely with tax payer money, to make that above article is even more sad but amazing. But i see that -witz on the authors name and realize this is par for the course i will tribe talk about next. unless it involves dunking a basketball or any ball sport scholarships. and you tell me this as someone who clearly needs any perspective other than mainstream media bias on this topic. it isn't your fault that this is the only thing you were allowed to listen to.......but it would be your fault if you didn't read further into this after i broke it down to this level for you. Yet you wildly proclaim that i am the one who can't think critically about "things"
Things being that tl;dr wall of text, others text, from rather credible sources i may add, that you didn't or perhaps more importantly couldn't read. But I am the one who can't think critically despite you saying less than nothing, not one thing, not one actual criticism about anything that i actually said, or perhaps more importantly the mounds of evidence that i cited as a reference for you. But I am the waste of time? The one who is being dishonest and not using his brain? At this point you should have just said "NO" because we both know that is more honest and a better attempt at cognitive discourse/expression than anything you have provided for your rebuttal. I can tell that you were not a science major in college.......because otherwise you might understand that simply not accepting another persons opinion isn't an integral part of the peer review process. It simply isn't any part of anything for that matter. It just shows you are lazy. Last edited by Captain Tele; 08-28-2017 at 00:51.. Walls of text in a GIF thread?!?! Cool your **** unless you got some great friggin' gifs to go with the political mating dance. 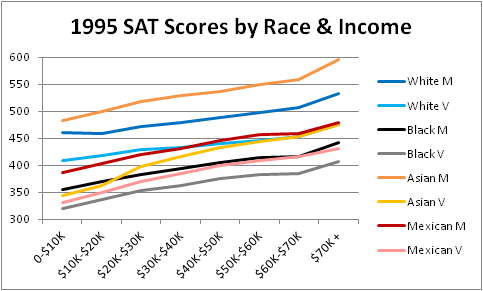 why are all of you right-wingers too stupid to separate race from socioeconomic class? There are a hell of a lot more poor white people in the US than black or any other race. Not sure what not having money has to do with being a murdering criminal? We are talking about two different things. We shouldn't be, but what you keep on about is less relevant to the topic at hand. Throwing out facts, which is what you excel at, isn't the same as using facts to support a well-thought argument. When you post facts like that Tele, it's like people who lost the out-of-context gender wage gap stats. I'm sorry that I ever engaged you, because I had no intention ever having a real discussion with you, since you have a track record as ****ty sperg poster. Arak, it's not just a money issue. It stems from the fact that black people were only "recently", in out history, treated even remotely equally. That's why it's a socioeconomic issue and not just an economic one. Jezzz guys go get a ****ing room already! Ryan 72 hour ban these ****s please!! I understand they were not treated equally. Many black people were given food, shelter and security in exchange for manual labour in an environment far less harsh than if they were subsistence farmers in Africa. Meanwhile white people were left to fend for themselves. whats the deal with his hype man? They're selling no slouch socks, you can't explain that. The hype guy is primarily a lego spotter. This is how I plan on dancing this weekend.